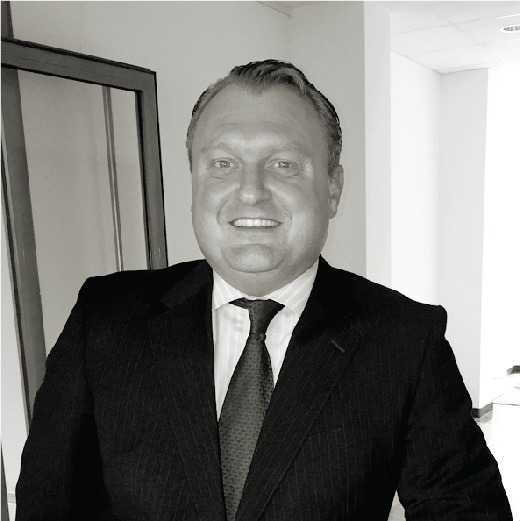 Oliver Kunze joined Alexander Hughes Germany as Client Partner. With nearly 20 years of experience in the executive search area specializing in engineering and automotive, aerospace and healthcare. Oliver gained a significant experience in recruiting management and director level positions in the operations, R&D, sales, purchasing or finance. He started his career in the fashion business and held positions such as Purchasing Manager, Divisional Manager and also was board member of a renowned trading company. Oliver holds as business degree and is a trained textile merchant. He speaks German and English.